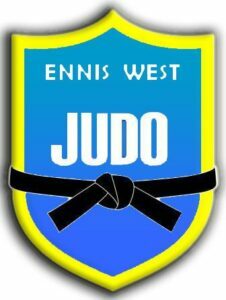 On behalf of the President Mr Seán Fleming, the Executive Board and our members, we would like to welcome Ennis West Judo Club to the Irish Judo Association. Following on from positive meetings between the Association and Judo Ireland in 2017, Ennis West Judo Club a former Judo Ireland club has affiliated to the Association this week. We would like to welcome head coach Joseph O’Doherty and his members to the Irish Judo Association and look forward to continued efforts to unify Judo in Ireland.